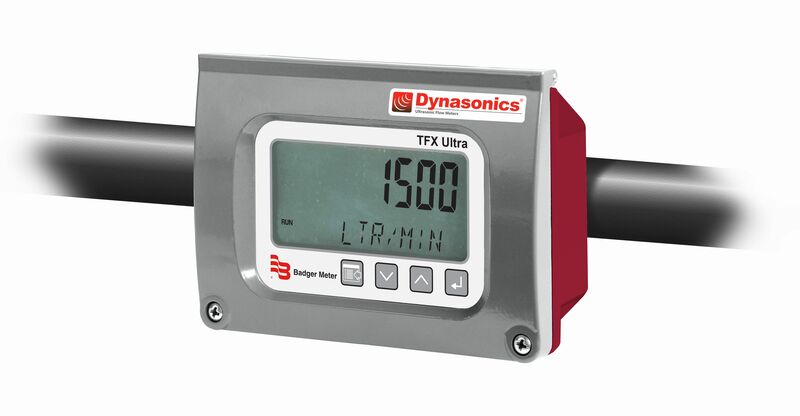 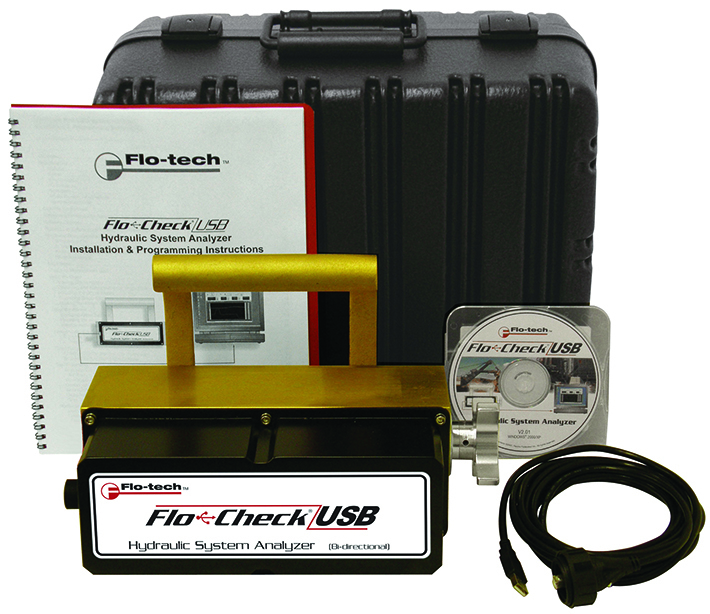 The Dynasonics DXN meter is a powerful tool for troubleshooting flow issues, whether you want to quickly verify the flow reading of another meter or to data log flow system values over an extended time period. 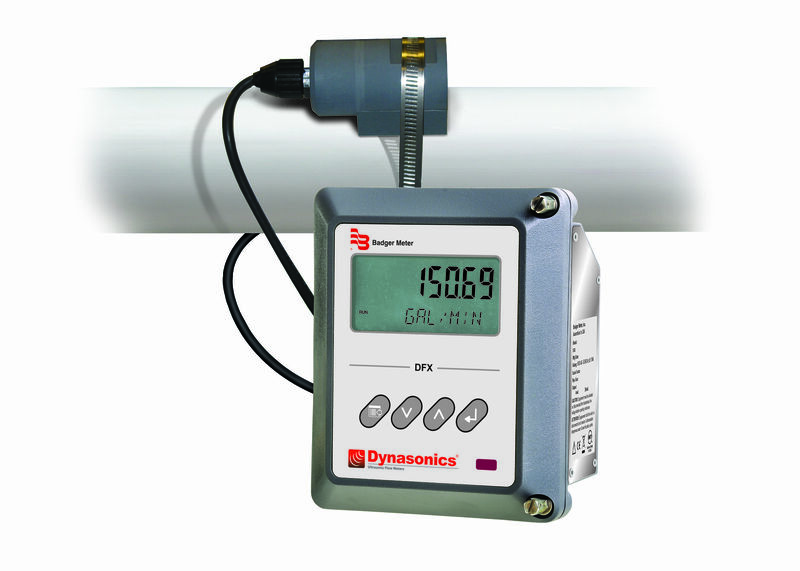 The DXN portable meter has transducers that clamp onto the outside of the pipe—no tapping or cutting is required. 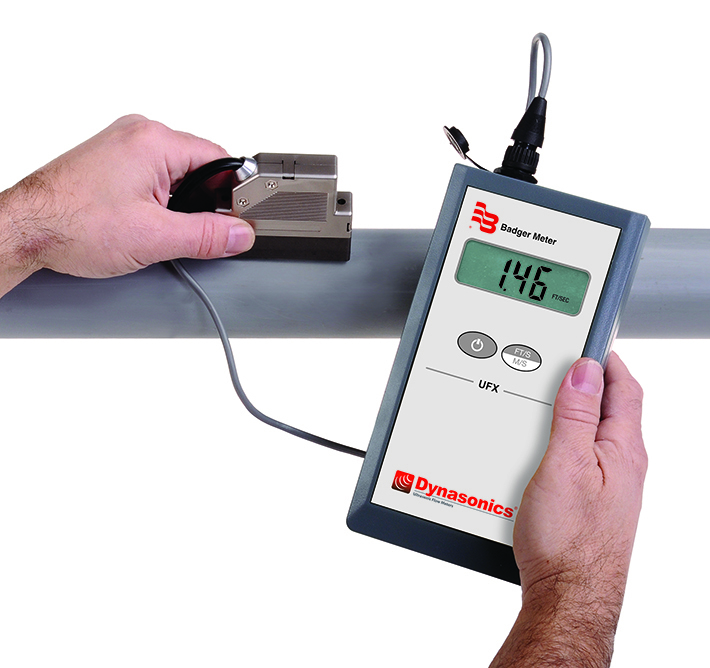 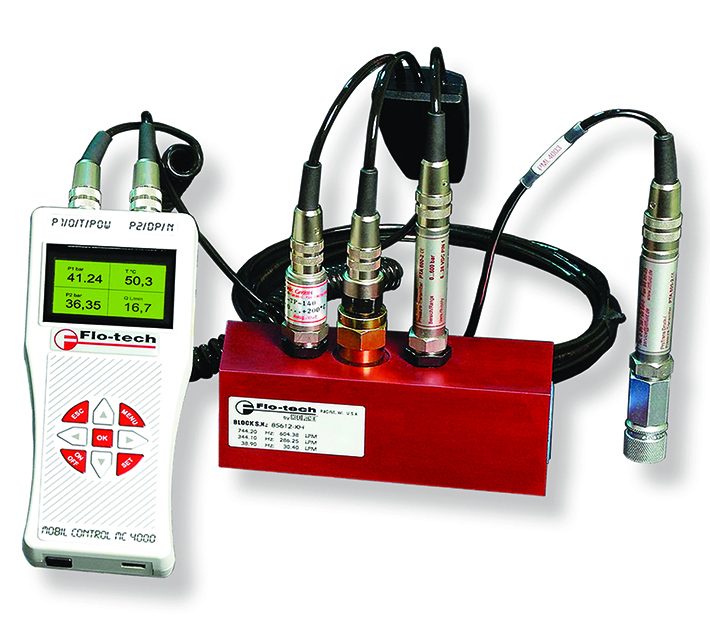 The meter can be easily moved and installed in different locations. 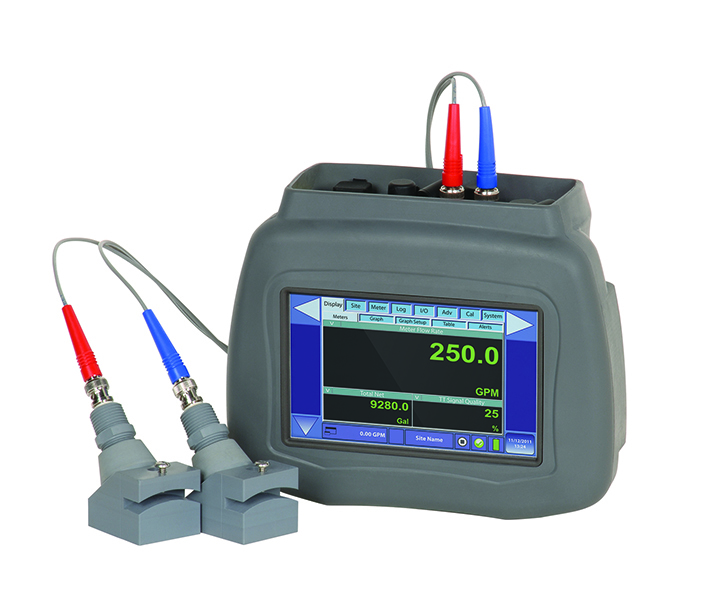 The large color display makes it easy to read and the setup wizard walks you through the meter configuration steps.